« New For 2017 – Unreadable Sim Secrets! One of us was shocked that there is such thing as a solar powered keyboard, only to be told by the younger half that they’ve been on the go for years and are ‘common place’ (if anyone can say where in the whole British Isles you can walk into a shop and buy one – the definition of ‘common place’ to the hoi polloi – your humble narrator will stand corrected). 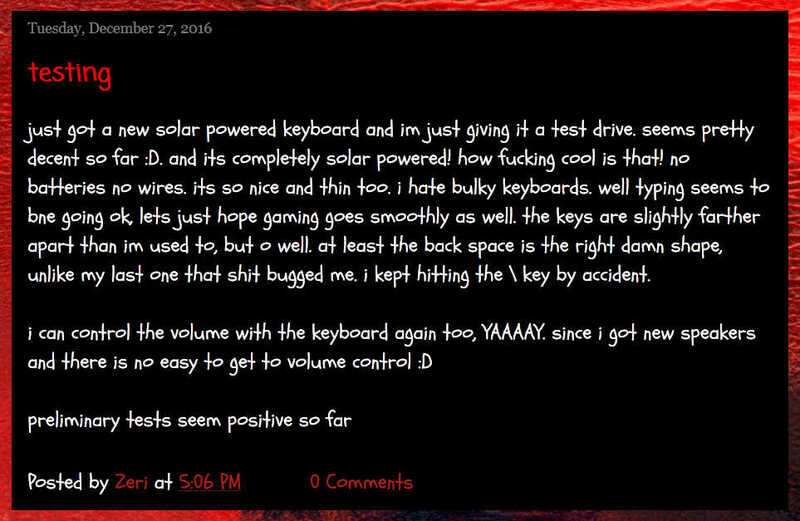 As if this part of the 21st century passing yours truly by wasn’t enough, flabbers were further ghasted at the revelation that they are old hat – laser keyboards it seems are where the kewl kids are at. 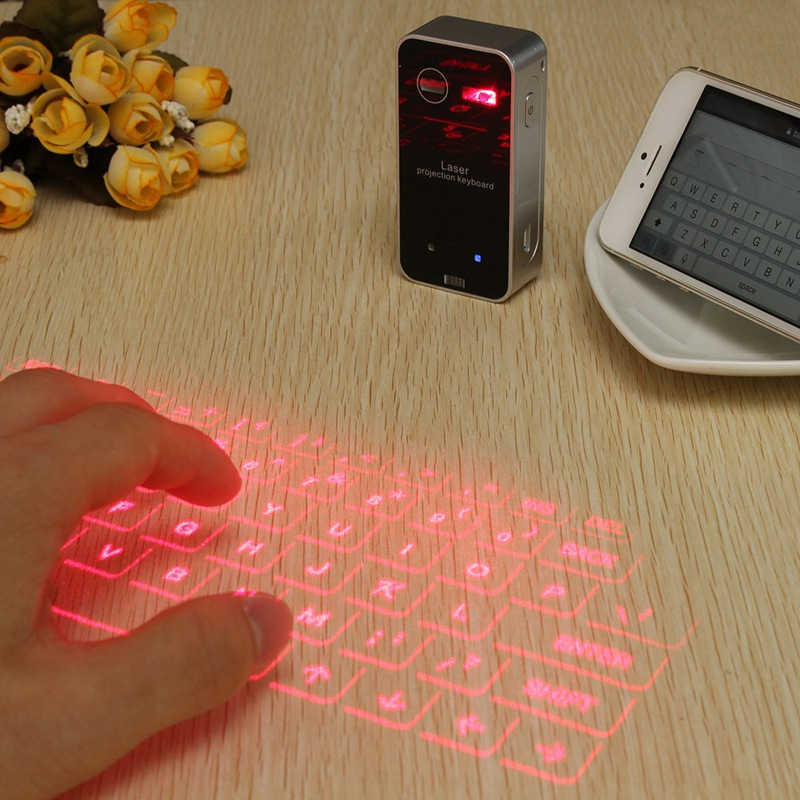 Yes, a keyboard shone onto your desk or whatever surface is to hand, the little projector box gizmo picks up what you are typing and bluetooths it back to the computer, tablet, smartarsephone (anyone else remember the days when mobile phones got progressively smaller, not bigger?) or whatever. Apparantly this is the future and workplaces will all soon have them so they don’t have to buy expensive keyboards which wear out once every ten desk coffee spills years. Nothing to do with more portability means easier to relocate workplaces to cheaper places, oh no. You can guess eventually some bumnugget will be YouTubing a video of getting a friend to try it out shone onto what they don’t realise is a hot plate or electrified plate. This entry was posted on January 7, 2017 at 11:59 pm and is filed under Uncategorized. You can follow any responses to this entry through the RSS 2.0 feed. Both comments and pings are currently closed.